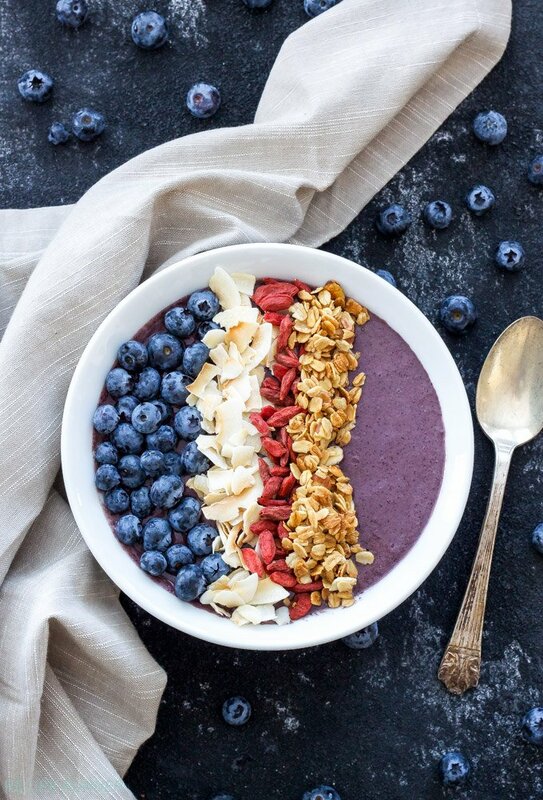 This protein and superfood loaded Blueberry Power Smoothie Bowl is a hearty and healthy way to start the day! Add some crunchy and healthy toppings for a breakfast that will keep you going for hours! Most mornings I crave eggs for breakfast or something more savory, however there are days when that darn sweet tooth of mine is in full force and I would much rather have a cake and cookies. If only those empty, but so so delicious calories were an acceptable way to start the day. One way I cure that early morning sweet tooth craving is by having some sort of fruit for breakfast. Thank goodness for nature’s pure and natural sweets! Sometimes just a few apple slices or a handful of berries will do the trick, other times I make something more filling like a smoothie. Then there’s those times when I need a full on hearty breakfast that not only has the sweet fruit, but plenty of protein as well. 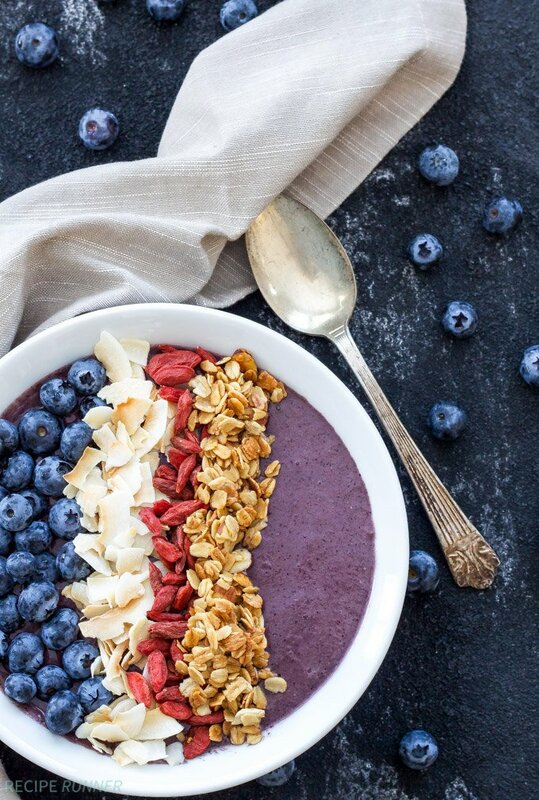 On days like those my new favorite breakfast is a Blueberry Power Smoothie Bowl! 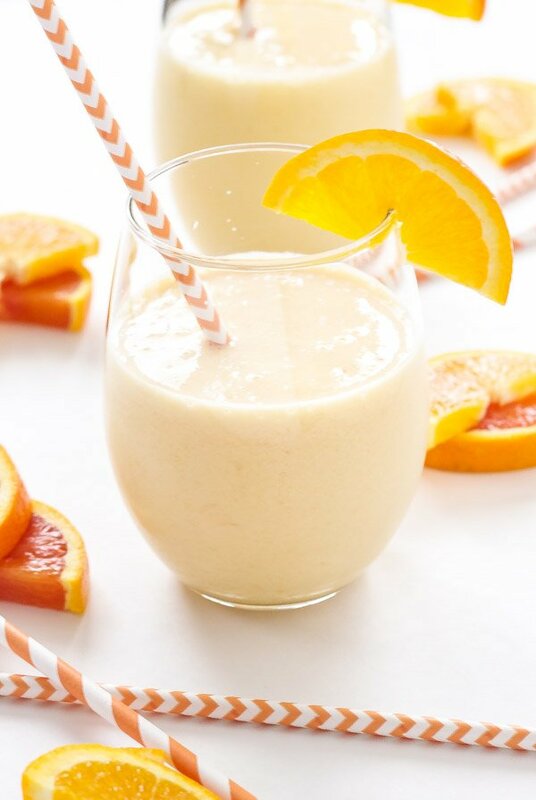 Of course you could just make this a smoothie and drink it with a straw, but just having a drink for breakfast never satisfies me. I always need something to eat that requires a spoon or fork…it’s a mental thing I guess. This is where the smoothie bowl comes in. 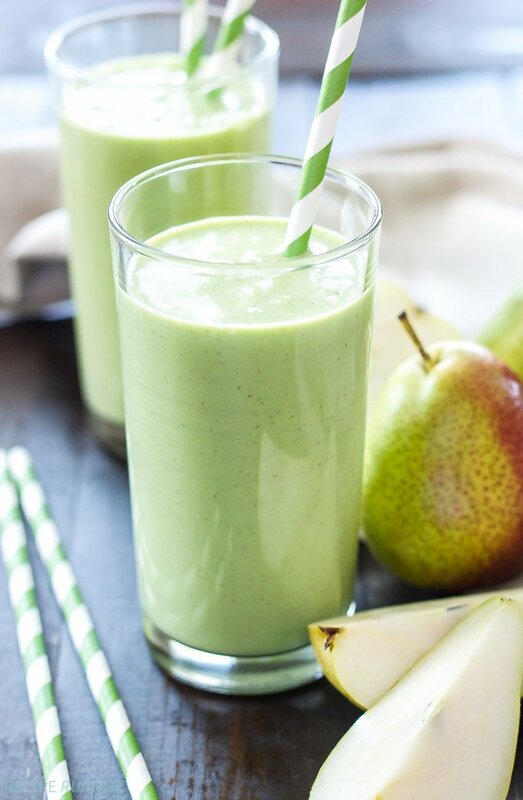 It’s the perfect way to have everything you love about smoothies then top that smoothie with a bunch of healthy goodies that require using a spoon to eat. I’m all about toppings when it comes to a smoothie bowl. 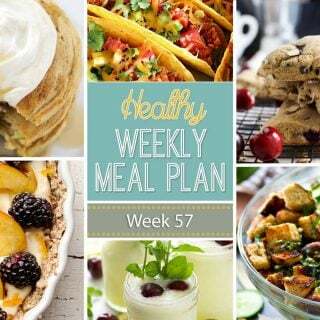 Some of my favorite toppings are nuts, granola, fresh or dried fruit and flax meal if I have it on hand. I need that crunch so I don’t feel like I’m eating a bowl of baby food! 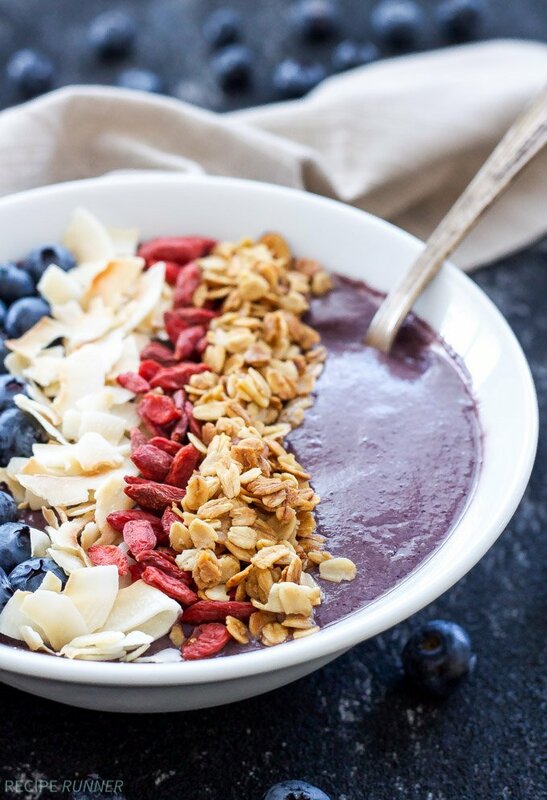 This Blueberry Power Smoothie Bowl is topped with some pretty incredible goodies that have plenty of crunch factor. Granola, fresh blueberries, toasted coconut and these awesome dried goji berries that I picked up in the bulk bins at Whole Foods. I love finding little nuggets of goodness in the bulk bins to try out! The blueberry smoothie part of this bowl is loaded with protein and antioxidants which is why it earned itself the name power smoothie bowl! The protein comes from Greek yogurt, almond butter and rolled oats. 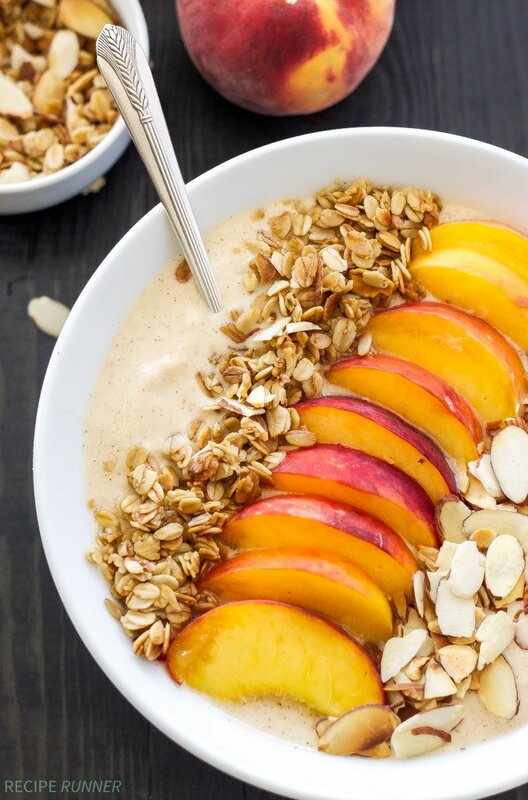 The oats also act as a thickener for the smoothie bowl along with the flax meal which is a great way to get a little extra fiber in your breakfast as well. 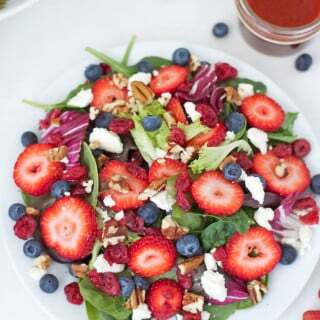 The antioxidants are predominantly found in the blueberries and spinach. Yep, I stuck spinach in there, but you’d never know. All of these power ingredients blended together and decorated with the crunchy healthy toppings makes for one very delicious and filling breakfast! Granola, toasted unsweetened coconut flakes, dried goji berries and fresh blueberries for topping the smoothie bowl. In a regular or high speed blender, blend the oats and flax meal until flour like in consistency. Pour the smoothie into a bowl and top with your favorite toppings. If you have a standard blender and the oats won't grind into a flour-like consistency, try using a coffee grinder instead. I am with you that most of the time I crave the savory side of breakfast, but once in a while I am all about the sweets. This looks like a healthy way to satisfy that craving! Love the blueberries and goji too! Thanks Katie! A sweet healthy breakfast every now and then really hits the spot! So pretty! I usually just drink mine too but there is something more satisfying about using a spoon to eat breakfast! What an absolutely gorgeous bowl of goodness! I'm with you on needing a spoon to feel like I'm eating something! Thanks Jocelyn! 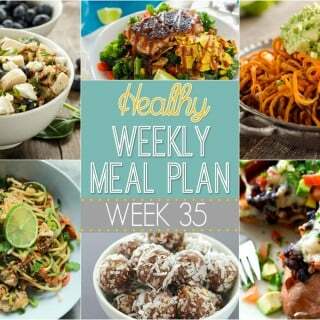 It's so much more satisfying eating your meals instead of drinking them. I love a good smoothie bowl! This one is topped so perfectly! This is like my dream breakfast right here! What a delicious way to start the day! I am so lazy about breakfast usually. I need to try this! Thanks Michelle! I think you'd love it! I wish I had a chef who could make me a smoothie bowl after every work out!! 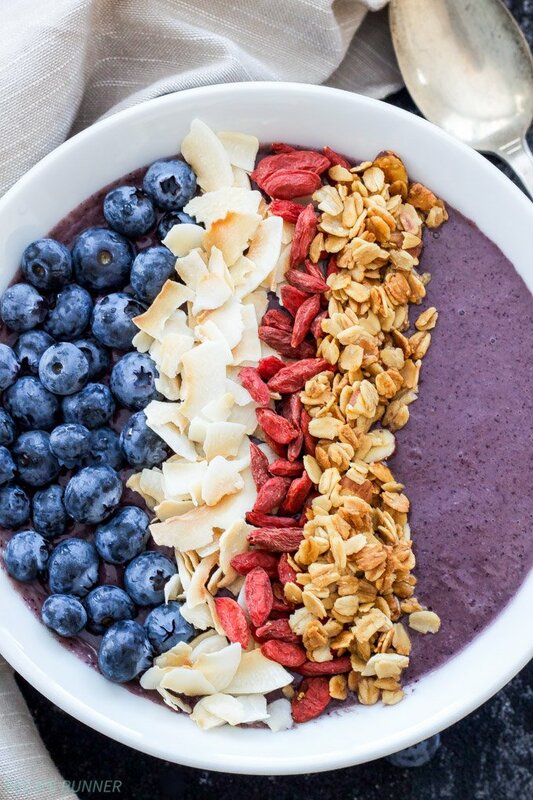 This is one beautiful looking smoothie bowl! Love that bright blueberry color. This was so good! I felt like I was eating a bowl of ice cream. Thanks Tamika. 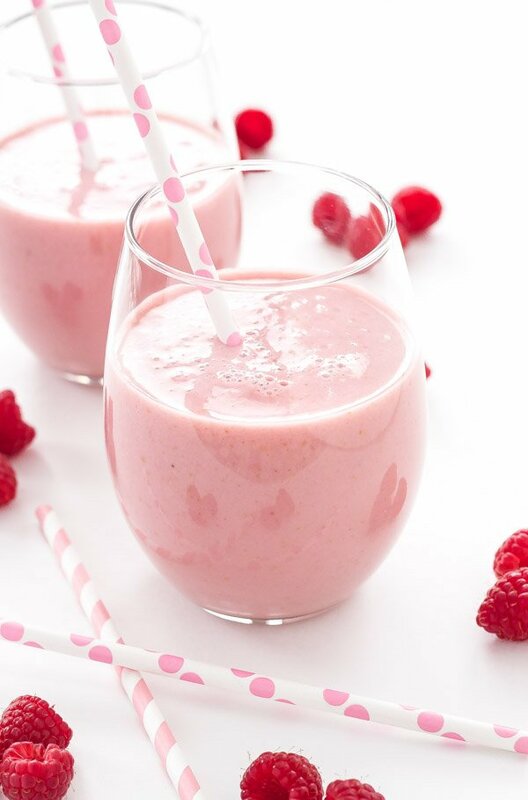 Smoothies bowls that taste like ice cream are always a good thing!